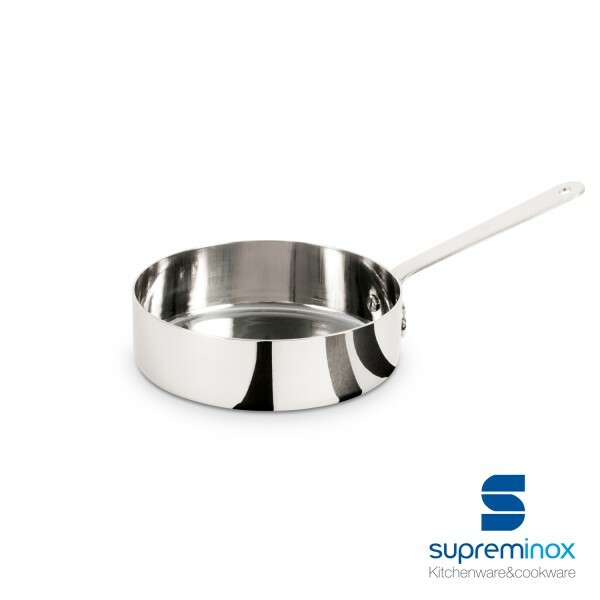 Cook your recipes in this mini pan stainless steel. A great partner for your professional cooking service. Discover it at Supreminox.com!